I had an unexpected couple of hours free this week and thought I’d pay my annual visit to Bluewater to do a little Christmas shopping. It’s marvellous to have all those shops in one place but it did get me thinking… all the shops were so familiar and there were no surprises in there, I knew exactly what I’d find and EVERYONE was there. So, how do you find unique, beautiful presents for your friends and family? The answer is to buy local, small independent businesses are the way to go. So I’ve put together a list of local makers and businesses that I love, creating gifts and experiences that you can’t get in a shopping centre. Enjoy! I love Hannah’s work, she has prints and lino cuts on here, for something a little different. 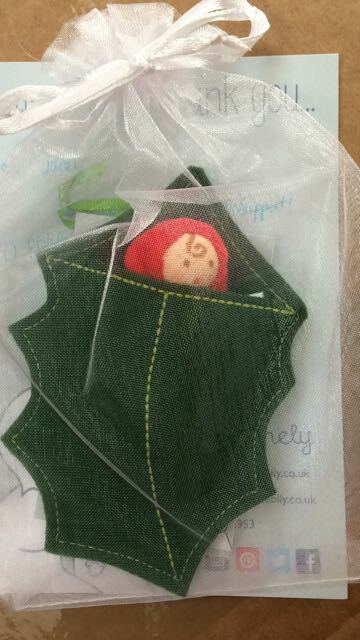 Super sweet handmade felted brooches and decorations. 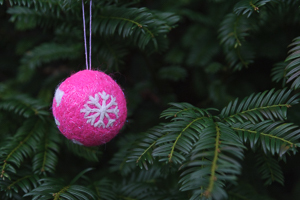 I ordered a personalised Christmas bauble and it’s gorgeous. Contact Christie via Facebook to commission her. Gabrielle is a calligrapher and illustrator. She uses all sorts of dip pens and brushes to achieve her look. 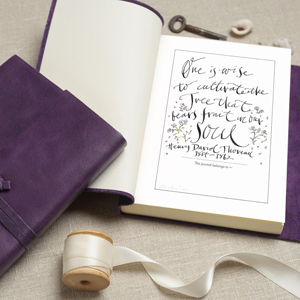 Her work is exquisite and there’s so much to love but I thought I’d point out these gorgeous leather journals with an inspirational quote in the front. There are so many amazing craft projects on Freckles and Fire, enough to keep your kids entertained for hours, plus some kits for adults too. 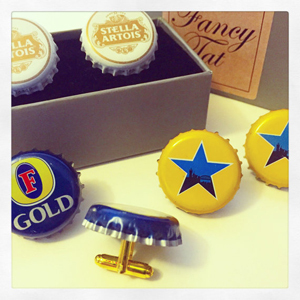 I absolutely love these bottle cap cufflinks from Fancy Tat, creators of handmade, upcycled treasures. They are sourced from a local pub, who work hard to remove the caps carefully. I’d be very remiss if I didn’t include myself in this list of mine! 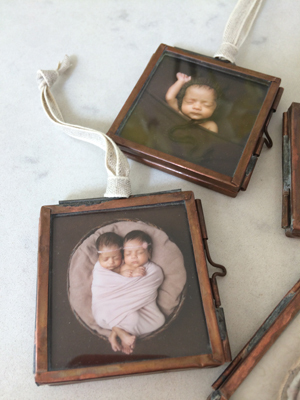 I have a set of 4 beautiful mini copper frames to buy using images from our session. 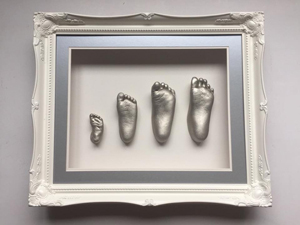 They’re perfect as Christmaspresents for family or godparents. 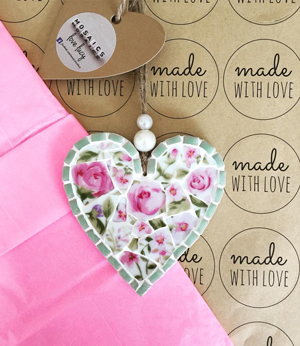 Gorgeous mosaic gifts, which can be personalised. 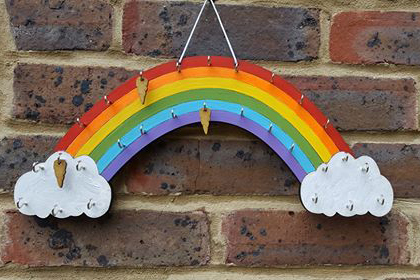 Colourful and unique keepsakes. 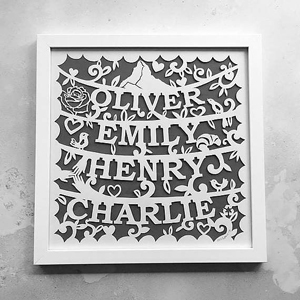 Claire at Qalbi creates unique personalised gifts in Arabic and English. 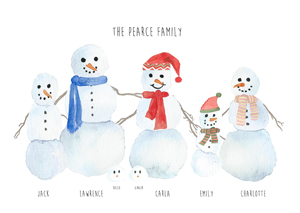 I absolutely love these personalised snowmen prints, you can even include your pets! Such a fun place, my 14 year old son loves it but we also saw really young children there climbing, the minimum age is 4. Like a cross between a climbing wall and a theme park!! We discovered Escape rooms this year and have had so much fun with them. Try your hand at making your own delicious confections under expert tuition and you get to take everything you make home with you – yum! Last but definitely not least, if like me, you sometimes feel overwhelmed by the Christmas season, then take a moment to check out what these guys are doing. Buy a present for those in need locally via this awesome project and give something back to our community. I hope you’ve been inspired by some of my local finds, I’ve had so much fun putting this list together. If you know anyone who loves buying from local businesses please share this with them. It’s true, when you buy from a small business an actual person really does do a little Happy Dance. I should know, I’m one of them!